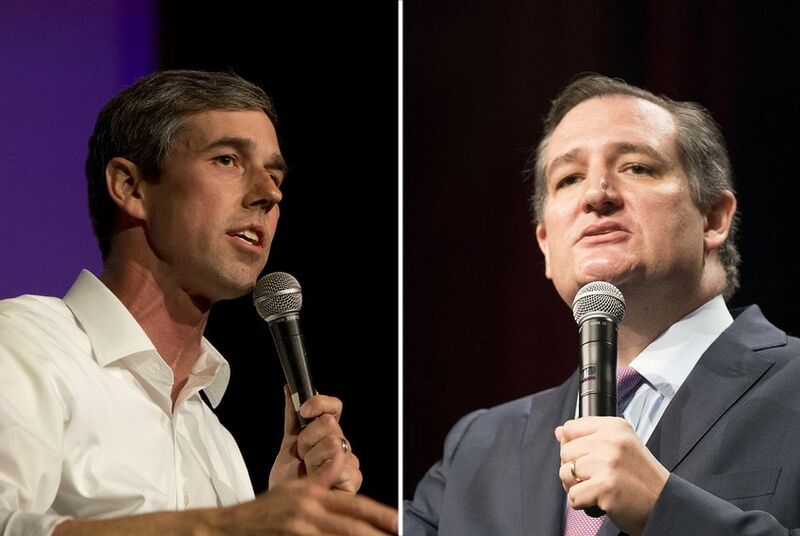 In July, Cruz challenged O'Rourke to five debates, with the first one to be held Friday, Aug. 31, in Dallas. U.S. Rep. Beto O'Rourke, the El Paso Democrat challenging Republican incumbent Ted Cruz in Texas' U.S. Senate race, says a proposed Aug. 31 debate between the two "is not going to happen." In April, O'Rourke's campaign kicked off the debate negotiations by proposing six debates, including two in Spanish. O'Rourke said Monday that Cruz's campaign has "attempted to dictate" different aspects of the debate schedule, such as the time, the moderators and which subjects the candidates could speak about. "We're working through those differences, and we're trying to introduce more of a collaborative style to the negotiations than he may be used to," O'Rourke said during the forum. "And so we're confident that out of that, we're going to come to something good." Cruz's team shot back Monday evening. "[O'Rourke] begged for debates, but when Sen. Cruz invited him to five debates all across Texas, suddenly O’Rourke seemed to get scared," spokesperson Emily Miller said, adding that "except for when he has to be in DC for his work in the Senate, Cruz is ready and excited to debate O’Rourke, including this Friday." Beto O’Rourke’s NFL comments have gone viral. Here’s how it can impact his Texas race.